Beef Tallow grass fed beef, Soap making supplies. 7 pound Gallon. 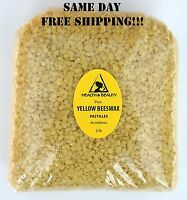 Beef Tallow 32 fl oz, Organic, Soap making supplies, Quart. Details about Coconut Oil 92, Organic, Soap making supplies. 7 pound Gallon. 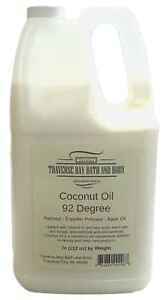 Coconut Oil 92, Organic, Soap making supplies. 7 pound Gallon.